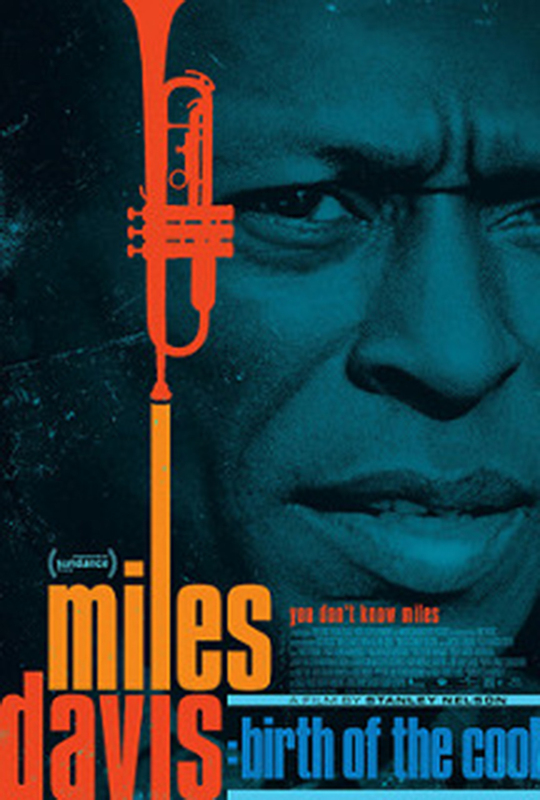 The greatest names of jazz always include the ultimate in cool: jazz trumpeter Miles Davis. Julliard-trained and performing in jazz ensembles since an early age, Davis was known for his artistic flare, his emotive, vulnerable sound, and his chameleon-like ability to adapt to different genres. With his popularity came his share of controversies, mainly involving drug abuse. 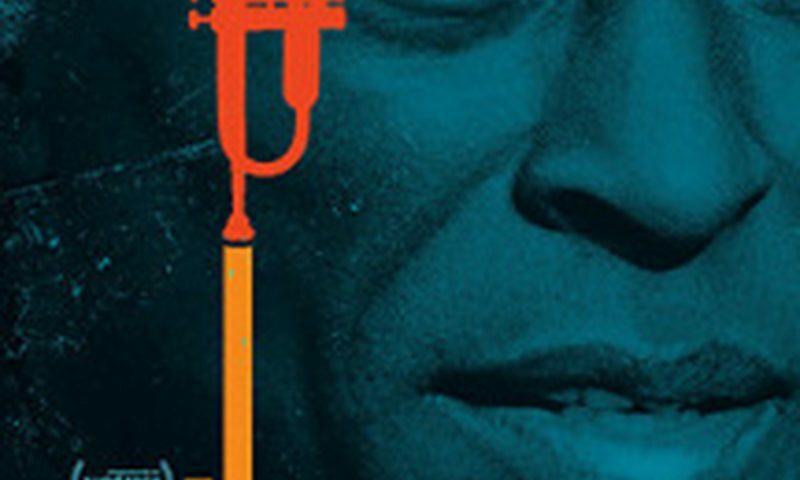 Miles Davis: Birth of the Cool paints Davis in this light—a moody, tortured artist who had a knack for picking out the best, musicians for his ensembles and pushing the boundaries of jazz and bebop with a groundbreaking, evocative sound. While Davis was heralded for his expert musicianship, he was also an important pop-culture icon who exuded a suave, hip fashion. Kind of Blue, considered by many to be the height of Davis’ career, also brought out a sense of style that he and his wife of that time, Frances Taylor, flaunted. Davis and Taylor were a polished, sophisticated, celebrity power-couple, widely admired in a time where African Americans were treated as second class citizens in the United States. Despite Davis’ popularity and success, Taylor recalls when Davis was injured by a racially-motivated attack from a policeman, an event angered him, even years later. Taylor’s commentary is some of the most valuable of the film—she talks about what made her fall in love with Davis in the first place, and how their relationship was destroyed by Davis’ jealousy, physical abuse, and drug use. Taylor was featured on the cover of Someday My Prince Will Come, Davis’ sultry rendition of the key song from Walt Disney‘s Snow White. This iconic album cover was considered to be Davis’ celebration of black women as well as a tribute to his wife. Taylor’s first-hand accounts of her time married to Davis were the most insightful, as well as the most heartbreaking, (Taylor has since passed away in November of 2018). Miles Davis: Birth of the Cool is a conglomeration of first-hand accounts and analysis of his music,with contributors ranging from family members, ex-lovers, musicologists, musicians, and people around the jazz/bebop scene that Davis helped define. Carl Lumby imitates the gravelly voice of Miles Davis, giving a first hand account to narrate throughout the film. Lumby lends a uniting voice to the story and is necessary in that way. However, the content of the narration was very personal and the source for that material was not immediately clear. Personally, I was unsure whether these phrases had come from a diary or something Davis had said publicly in the past.